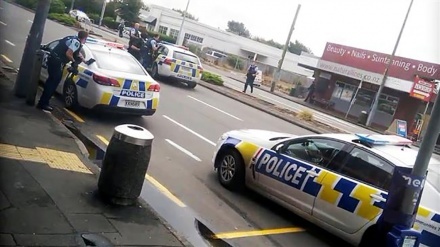 New Zealand government has banned all military-style semi-automatic weapons, assault rifles. 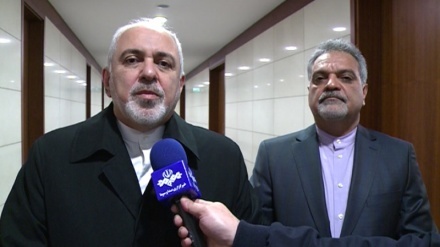 Iran Press/Asia: No New Zealand citizens, with the exception of the police and defense forces of the country, are allowed to possess and carry assault rifles and semi-automatic weapons. "On 15 March our history changed forever. Now our laws will too. 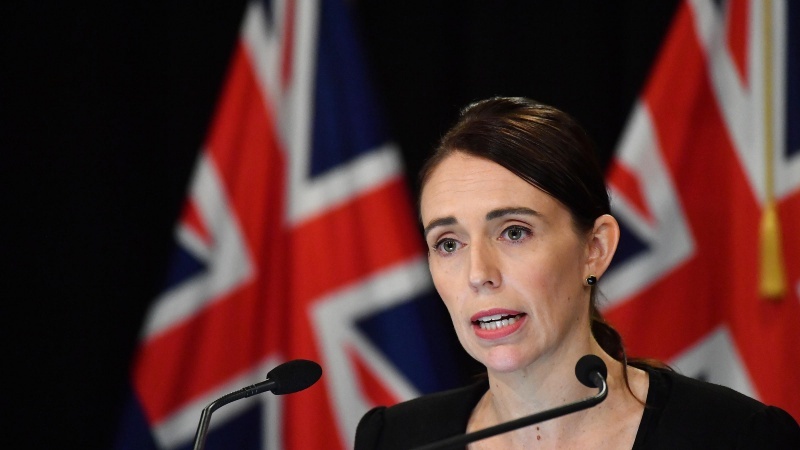 We are announcing action today on behalf of all New Zealanders to strengthen our gun laws and make our country a safer place," New Zealand's Prime Minister Jacinda Ardern said on Thursday at a press conference in the capital Wellington. 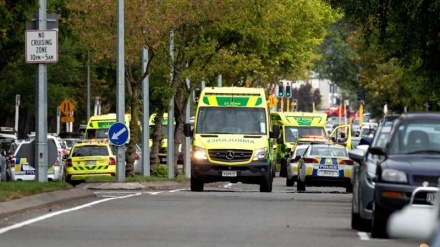 "Every semi-automatic weapon used in the terror attack on Friday will be banned," Ardern continued, adding that she hoped the law would be in place by April 11. "This legislation will be drafted and introduced in urgency," she said.